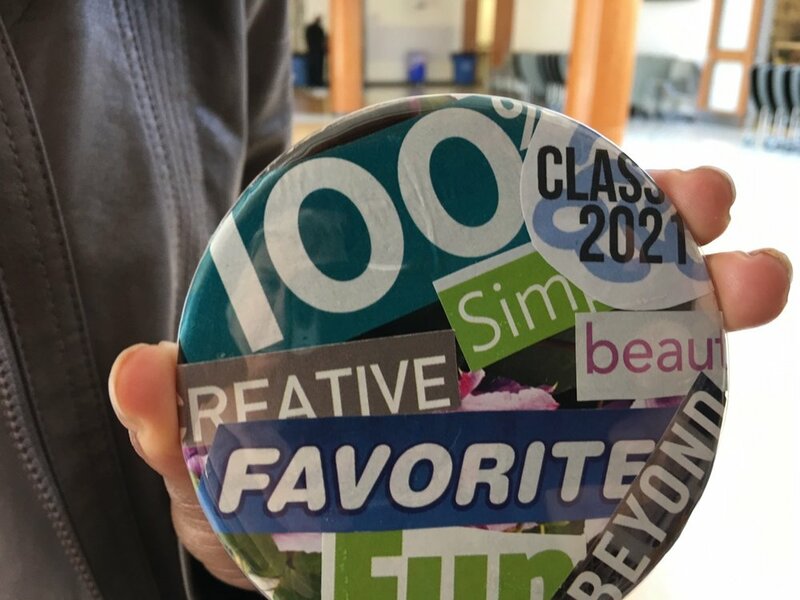 All students are invited to make their own custom buttons during lunch times in the Clark Cafe to show school spirit. All proceeds benefit the Annual Fund. Choose from our many designs, or collage or draw your own! 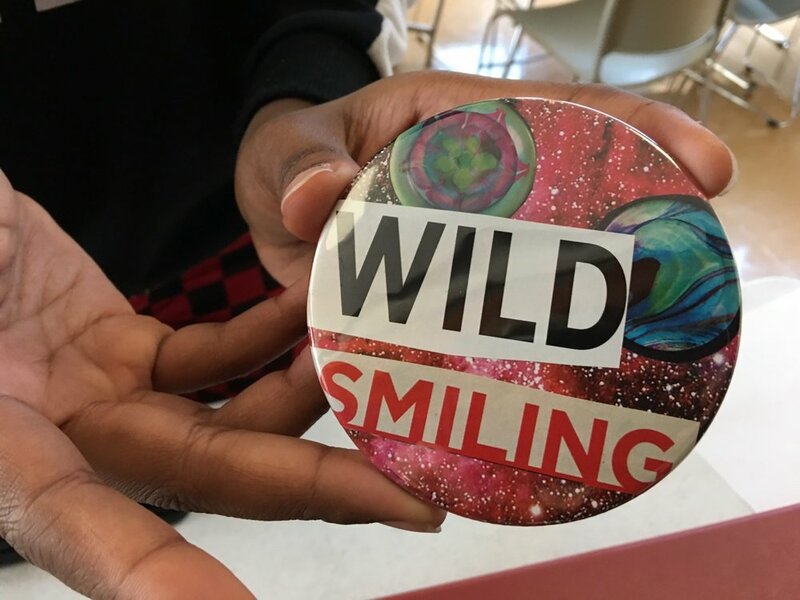 1.5" and 3.5" buttons are $1. 3.5" mirror-back buttons are $2.